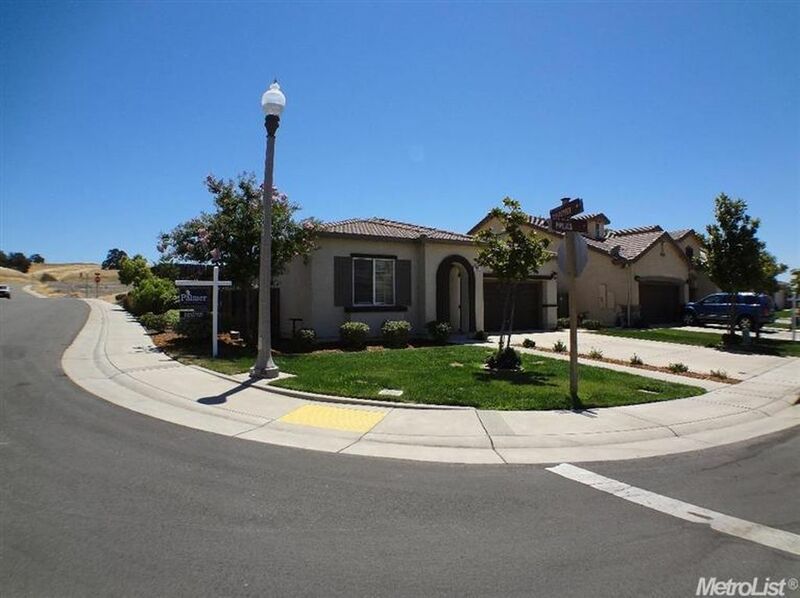 Gorgeous single story home in the highly desirable Twelve Bridges Community. This home is situated on a corner lot in quiet cul-de-sac. 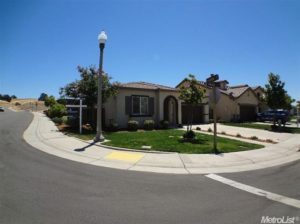 This home is walking distance to several walking/biking trails, open space and Coyote Pond Park. Open floor plan with a full bedroom/bathroom towards the front of the house, a formal living and dinning room and a spacious kitchen that opens up to the large family room. The gourmet kitchen has a large center island with breakfast bar, stainless steel appliance and plenty of cabinet space for storage.